Wat is dit voor site? Wij zoeken de goedkoopste boeken op internet. 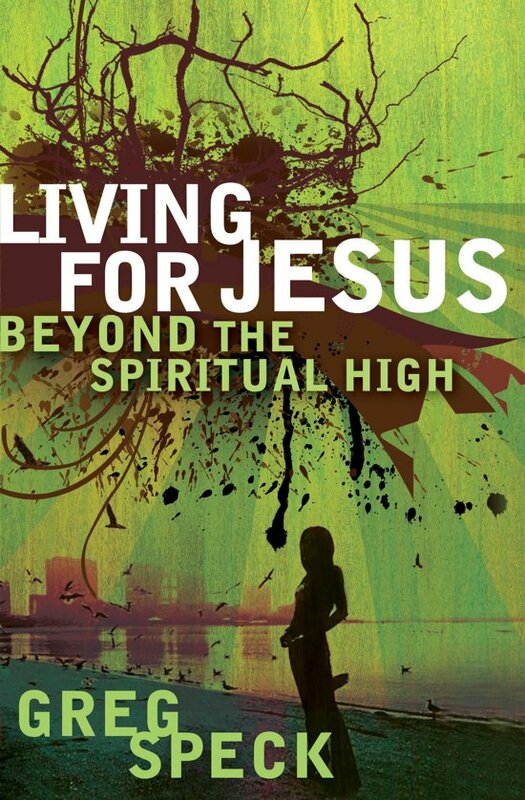 Living for Jesus Beyond the Spiritual Highvonden we het goedkoopst op Bol.com voor €2.59. We hebben gezocht in nieuwe en tweedehands boeken. Rechtsonderaan de pagina kan je het boek direct bestellen	via Bol	.com. You soar on a spiritual high at a retreat or fly with emotion at a special meeting. You joyously revel in the presence of your friends at a party. But when the feelings are gone, what will keep you going? Can you really keep a relationship with Jesus that is vibrant even in the boring times? Faith based on fact will do it! God's Word will give you strength for a steady walk when the emotions are gone. This book does more than entertain-it is practical. Greg Speck's interesting style will keep you reading and growing-for the long haul-after the party is over and you're slugging it out in everyday life.